Shooting is a perishable skill - if you don't use it, you WILL lose it. Regular practice using proven techniques will significantly improve your performance and consistency on the range. There are a variety of drills and techniques that can help you take your shooting to the next level of excellence. 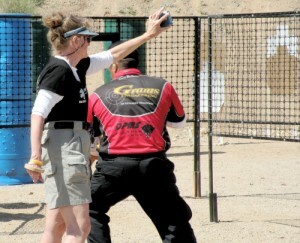 Regardless of the type of shooting or competition you participate in, regular sessions of safe live and dry-fire techniques can propel you to the top of your game.